Netflix has officially announced that the long awaited fourth season of Arrested Development will be released on Sunday May 26th, 2013! There are 15 episodes, and they will all be released at the same time! So if you want to take a day and have an Arrested Development marathon, that option is available to you! Netflix will premiere its highly-anticipated fourth season of "Arrested Development" on Sunday, May 26, 2013. All 15 episodes of the Emmy Award-winning comedy from series creator/executive producer Mitchell Hurwitz will be available for members to watch instantly at launch. 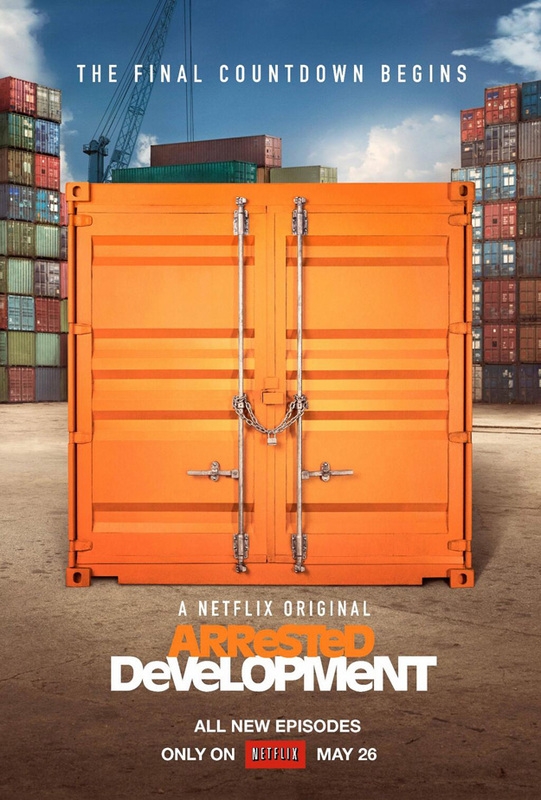 "Arrested Development" will be available to all Netflix members instantly at 12:01 AM PDT in territories where Netflix is available – U.S., Canada, the UK, Ireland, Latin America, Brazil and the Nordics. "'Arrested Development' is now widely viewed as one of the top TV comedies of all time and Mitch Hurwitz is bringing it to Netflix in a brand new way, crafted for the on-demand generation that has come to discover the show in the years since it last appeared on TV," said Ted Sarandos, Chief Content Officer for Netflix. "The highly anticipated return of this show is sure to make history all over again." "Arrested Development" centers around Michael Bluth (Jason Bateman) and his eccentric family comprised of his son George Michael (Michael Cera), his father George Bluth Sr. (Jeffrey Tambor), his mother Lucille (Jessica Walter), his brothers George Oscar Bluth II (Will Arnett), Buster Bluth (Tony Hale) and sister Lindsay Funke (Portia de Rossi), and Lindsay's husband Tobias (David Cross) and their daughter Maeby (Alia Shawkat). Mitchell Hurwitz, Brian Grazer, Ron Howard, Jim Vallely and Troy Miller are executive producers on "Arrested Development," and it is produced by Imagine TV and 20th Century Fox Television for Netflix. ARRESTED DEVELOPMENT Season 4 - More Episodes Confirmed!